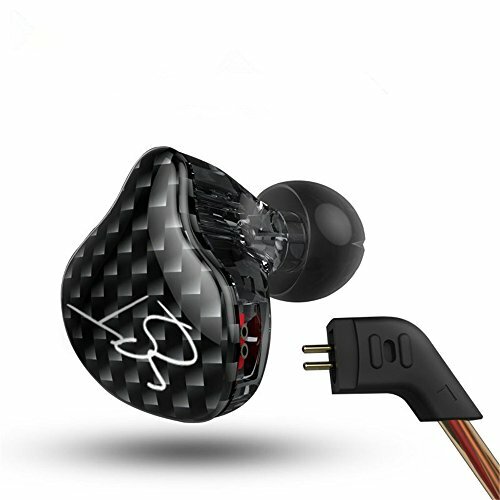 Fiio introduced the E11 back in 2011 after the success of its earlier model the E5 with the hope of capturing the under $100 amp category and that they did at that time the market was either stagnant with items like the PAV2 and the total bithead/airhead coming before and the Soundmagic A10 and various CMOY itterations being the more modern competition. 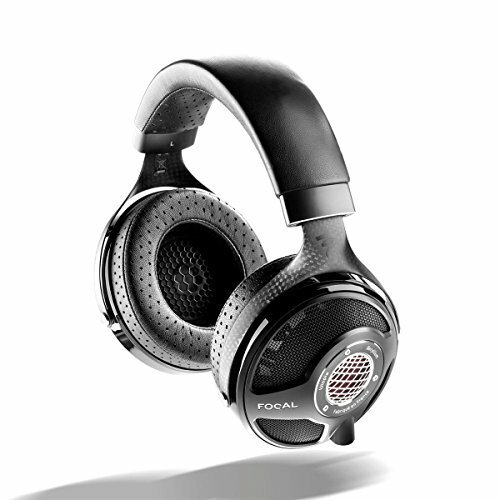 At the time for those budget concious audiophiles the e11 seemed a no brainer easily beating out the competition on design and features. Now 2 years later i revisit the amp to see how well it stacks up against a range of new options under 100. There are in fact a ton of reviews on the E11 and since nothing has changed with the design you can read them elsewhere, what I will do is see how it currently stacks up to the current crop of sub-100 amps. Build Quality/Looks: SMSL takes this one its constructed like a tank, has a smaller form factor and just generally feels nicer in the hand. Fiio's use of plastic and a thin metal fascia have seen a lot of wear and dings. Features: Fiio comes out on top on this one the smsl only has volume pot and on off switch, on the e11 you are given a few extras like bass boost at 2 levels which can be handy to some and a gain switch. inside you are able to alternate high and low power. One factor that should be considered is that the battery life on the SAP-4s is a whopping 60hours. Sound: Again I am giving this to the the SMSL it just sounds more clear open and airy than the e11, its also brighter than the e11 which is a good thing as the dark sound is what i think really lets the sound down. Hiss is more present on the e11 at low levels on sensitive phone but not detectable during playback, the smsl has negligible hiss. Upon A/B comparisons the SMSL is far more energetic and engaging. Build quality/Looks: Id say its a tie, i do not really prefer one to the other. In terms of build quality each have there annoyances but overall i think it would be the c&c that could take the most punishment out of the 2. I have dropped another E11 from not a great height and the back came off battery went flying along with a crack forming just over the volume pot. Feature: Im going with the C&C on this one the features are fairly similar on both with the C&C having the gain and bass boost features but there is the addition of a soundfield switch used to increase soundstage. Sound: No question the C&C takes it its sounds cleaner and clearer and has a larger soundstage to it than the E11 although not to the extent to which a certain h20 claims (to whom i actually recommended the C&C) its more of a cleaning up than anything else but then again the difference is not as much as some people like to exaggerate. Overall though if $100 was my budget I would take the C&C if money was tighter I would probably just stick with the e11 which can be had for £20 less. 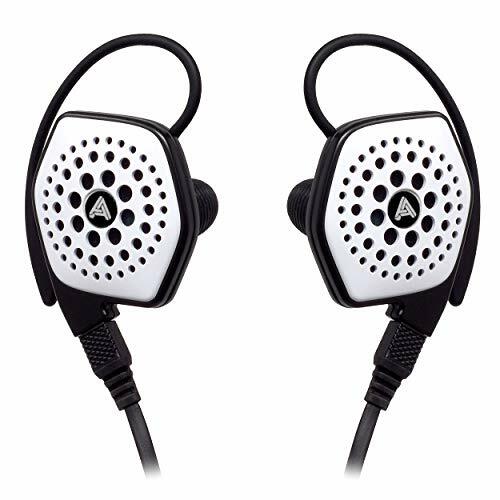 Features: One would think its a tie here as both amps provide bass an gain switches, However its not so clear cut the bass boost on the cri cri is so much better and cleaner it add a tightness in a way that the fiio doesn't. In comparison the Fiio's bass boost sounds a tad muddy. The round goes to Hippo Just and no more. 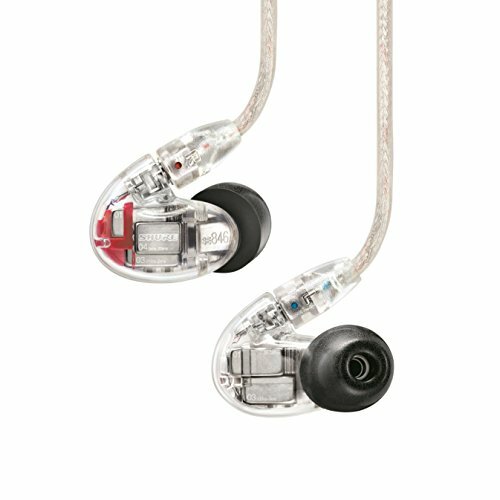 Sound Quality: The Fiio unit is far more transparent and gives a cleaner sound than the Hippo. 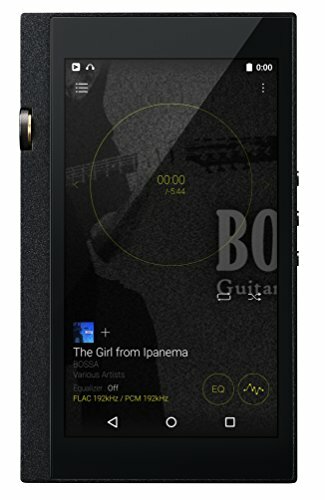 Fiio has it on soundstage and bass if you are a bass lover, I don't usually like to use any switches on my amps and prefer messing around in Rockbox to make alterations at the source. I found the CriCri a little light on bass impact until you hit the switch which if un eq'd i would probably leave on full time. im going to call this a tie. Ok im just going to write a short part of this because the two products are trying to do 2 completely different things. 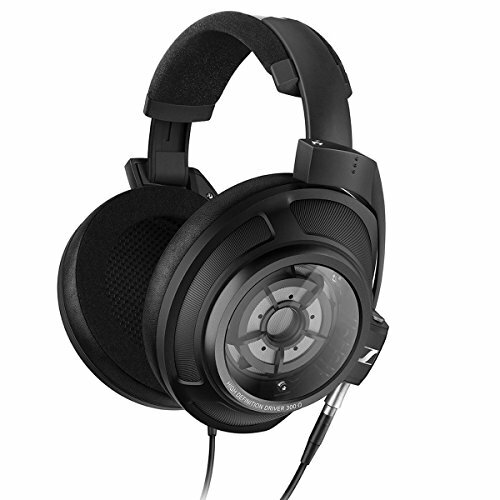 If you are a bass lover quite simply buy a ZO there is not even a comparison in what the Zo does to the sound spectrum a zo however will not drive headphones as well or sound as good when set to flat. Theres no doubt as the function of an amp is considered that Fiio takes this easily. 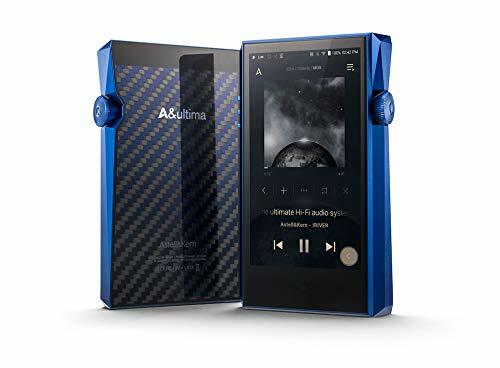 Looking at the above you would assume that the FIIO E11 was just decimated and to many extents that is true it is still a decent entry level point but i find it harder and harder to reccomend to people as the competition in the market heats up at this price point. This is just a rough position and I would use each differently, also amp/dac combos have been excluded as I dont use external dacs very often. Amps only folks. Lets just remember that Fiio is an outstanding company and offer far more than just the entry level E11. 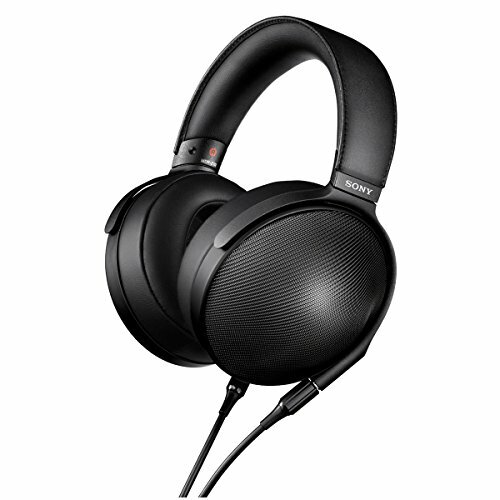 James from fiio has probably done more for the low to mid budget audiophile than any other company, giving entry point access to those people seeking improved sound.